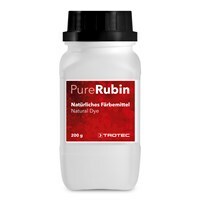 Natural tracer dye PureRubin for fast, easy flow and leak detection. 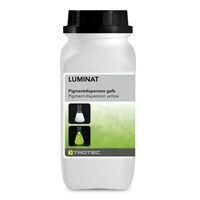 Natural tracer dye PureMarin for fast, easy flow and leak detection. Water soluble powder for leak detection. A little goes a long way. Permeates even the smallest of capillaries.